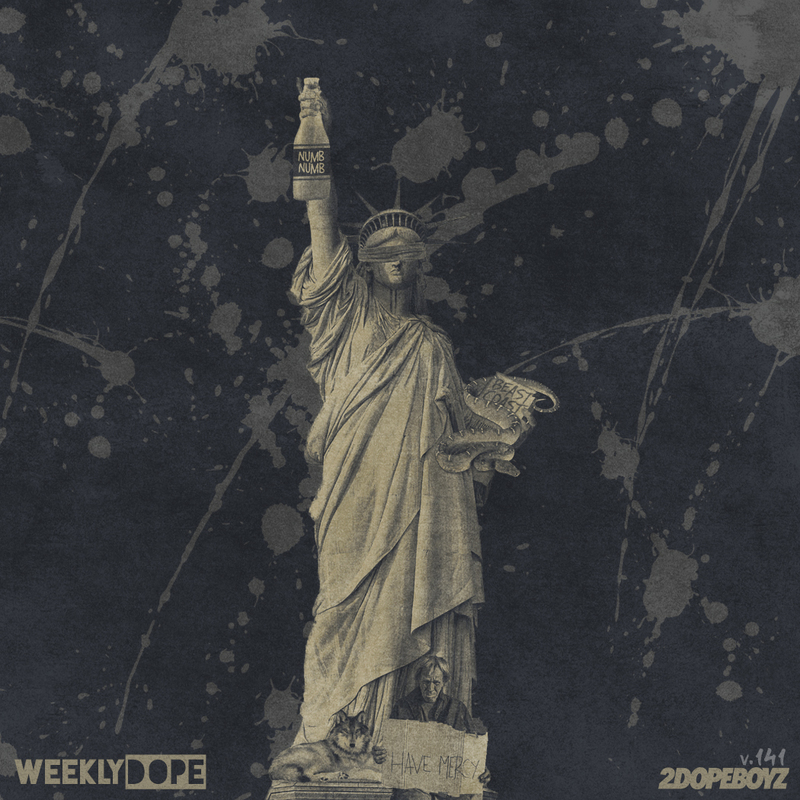 With another seven days in the books, we’re back with the 141st installment of our Weekly Dope playlist. On the artwork this week, I’ve got a mix of ScHoolboy Q for his “Numb Numb Juice” single, Zacari for dropping his TDE debut, the Beast Coast collective for forming like Voltron, Salaam Remi and Terrace Martin for their “Carrot Juice” collaboration; Elcamino, Flee Lord and Griselda Records for holding New York down, and YBN Cordae and Marlon Craft for their latest singles. On top of that, we’ve also got highlights from projects by Dizzy Wright, JAG, Trizz, Karen O & Danger Mouse, and Deante Hitchcock. There’s new singles from Tory Lanez, TheMXXNLIGHT & Ye Ali, Trouble, Joe Moses & RJ, and Tierra Whack. Plus a few jams from SG Lewis & Clairo, Sean Leon, Cesar Santalo & Twelve’en, Shura, and Daisy Maybe.